Share you AAHS Apache pride with a nickel-plated lapel pin that you can proudly wear or display. 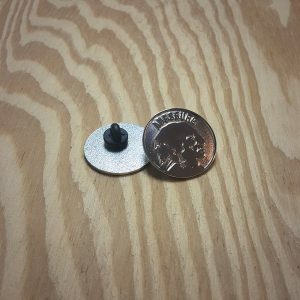 Each lapel pin is beautifully crafted. 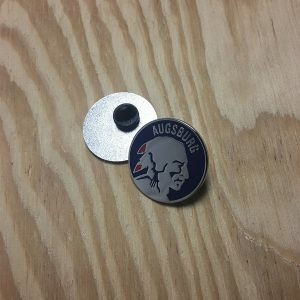 All lapel pins have a rubber clutch backing and measure approximately 1.25" (32mm) in diameter.